Photos from Namiendo, Uganda during a community meeting. This is a Spark MicroGrants community http://www.sparkmicrogrants.org/?page_id=3275). 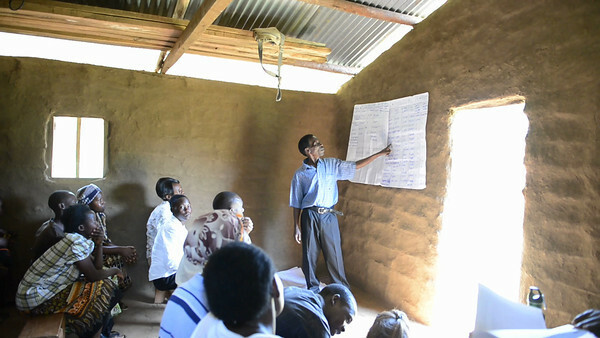 "In order to better prepare their children for primary and secondary school and decrease illiteracy rates, Namiendo has decided to use their microgrant to build a community-run nursery school."